With billions of dollars flowing into startups, Internet industry in India has grown rapidly in the last few years. The government and regulators have also taken several initiatives to boost the Internet ecosystem and provide startups with new opportunities. A report titled “Indian Internet Industry – Startup ecosystem and its resemblance with China” focuses on the evolution and current scenario of internet startup ecosystem in India. 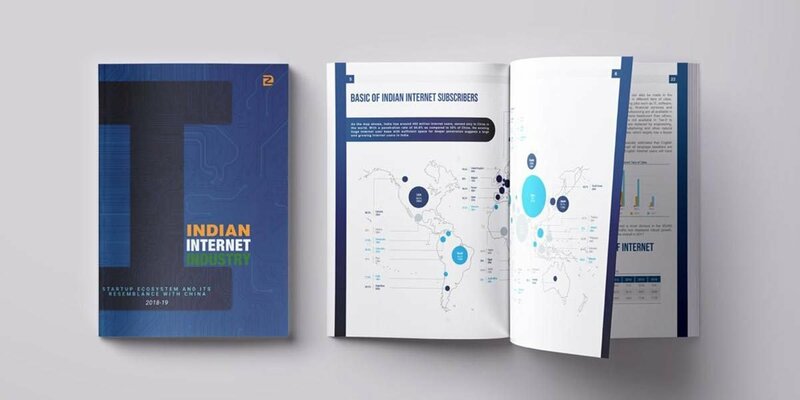 The report aims to provide a comprehensive overview of the Indian Internet ecosystem and draw a comparison with the trend in the Internet ecosystem of China. 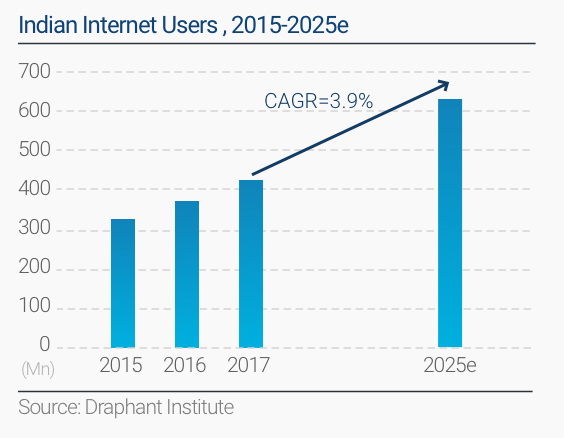 It provides detailed analysis about the Internet users in India, distribution of internet subscribers, consumption expenditure and current scenario of network deployment in the country. The study also provides a comprehensive analysis of startup companies in several internet-based sectors, deals that have taken place and an overview of ecosystems in existing/developing in the Indian landscape. The report further discusses the evolution of Internet industry in India and provides key findings on market size, valuation, trends, competition scenario amongst major players. It also includes deals and funding; and investment opportunities of several Internet industries across e-commerce, consumer services, online transport, online entertainment, fintech, online education and online healthcare sectors. India as a nation can have a lot of learnings from the Chinese ecosystem which has a well-developed and organized internet industry. 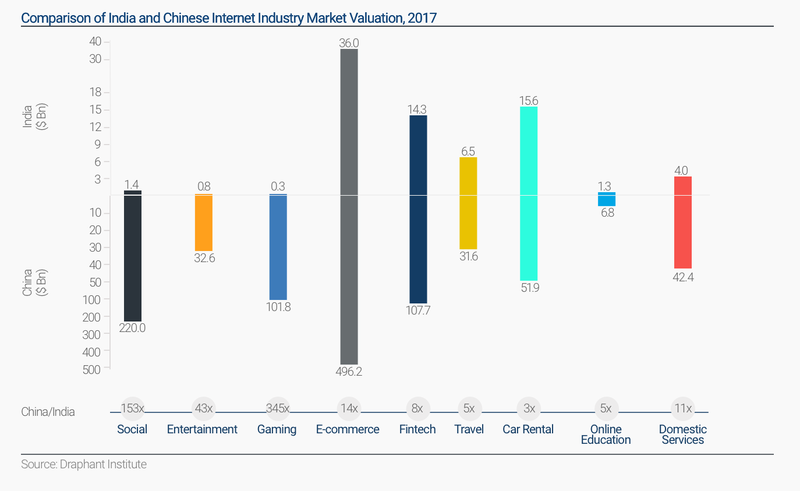 Thus, the study also compares the scenario of all the Internet industries with that of China to highlight the potential investment opportunities and successful business models. The research report is intended to help entrepreneurs, investors and other stakeholders to develop a better understanding of both the Indian and Chinese Internet ecosystem and adapt to the demand of the Indian market that values in billions of dollars’ worth.